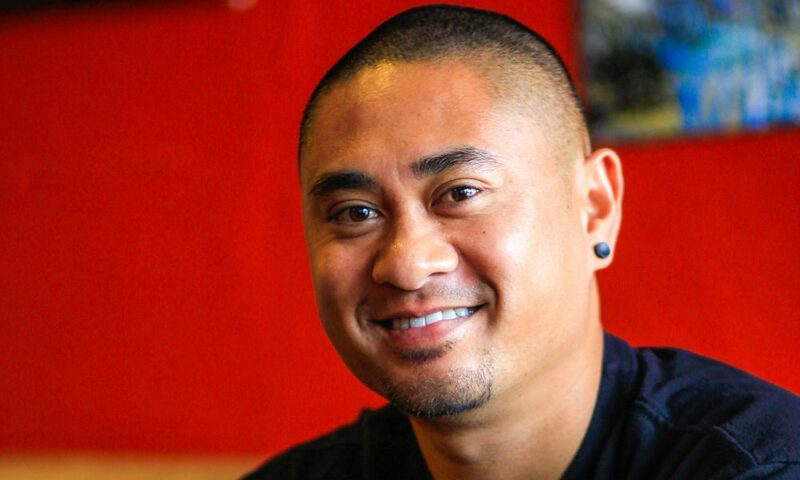 Today we’d like to introduce you to Paul Ecdao. 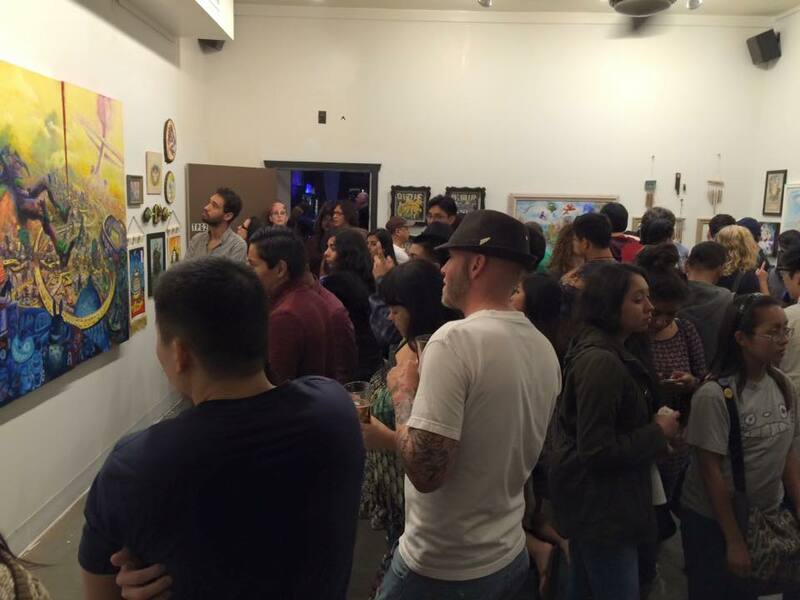 Before opening up the gallery in 2009 with my business partner, Johnny Tran, he was DJing and curating art shows at Bar Basic downtown while I was exhibiting my own art in other galleries and putting together street art and graffiti shows around town. I had some experience working with artists as an art program coordinator for a couple of nonprofit cultural festivals but never thought of having my own space. I met Johnny through mutual friends in the art scene and eventually participated in a show at Bar Basic. Later he DJed a pop-up show I curated at 8Teencenter (now Queen Bee’s) in North Park. After the show, we were offered the opportunity to rent out the space to run as a more permanent gallery. 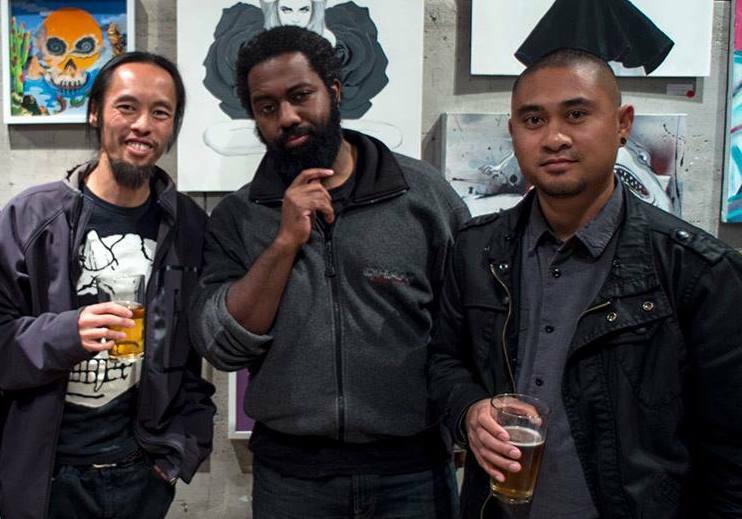 We began exhibiting artwork by our friends and other artists who liked what we were doing, curating the monthly exhibitions at the gallery and pop-up shows at Bar Basic simultaneously. After 6 months, we relocated just down the street to a tiny space and stayed there for about 2 years before securing a fairly large commission that enabled our move to La Jolla. 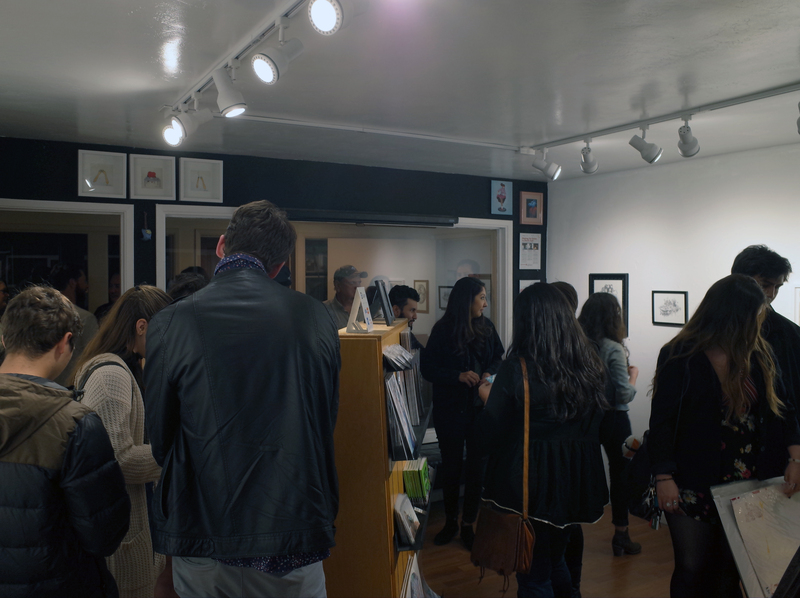 In 2013, we opened up a second gallery space called TPG2 in Hillcrest and a third space called TPG3 downtown in 2015 to accommodate more artists, but decided to close both locations after a few years and focus on our La Jolla flagship. In 2014, after leaving a 4 year stint serving on the National City Public Art Committee, I proposed and established the National City Utility Box Project (www.nationalcityutilityboxproject.com) to provide a volunteer opportunity for local artists to showcase their art and engage the community while donating their art to the beautification of the area. 2 years ago, Johnny and I helped launched Core Canvas Company (www.corecanvascompany.com), in an effort to serve local artists by offering an alternative source for custom canvases. Today, we just try our best to stay on top of everything while working our full time jobs. Johnny works as a business copywriter and I’m a graphic designer. Location, relocation, locations. One challenge we faced was moving to La Jolla after being in North Park for a couple of years and building up our foot traffic all over again. Since opening, we never had much of a storefront. Both our first space and TPG2 were located towards the back of the buildings they were in and our current space in La Jolla is still at the end of the hallway tucked away from passersby. Regularly curating venues downtown, North Park, and Hillcrest has always been challenging but we are beginning to delegate more. Please tell us about Thumbprint Gallery. 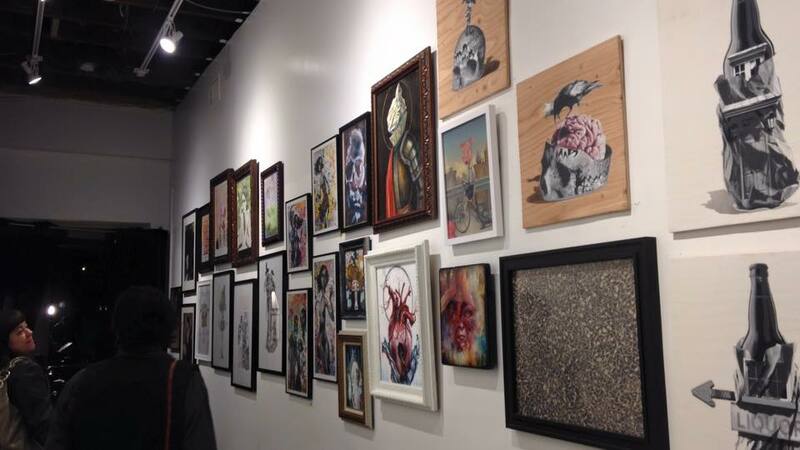 Thumbprint Gallery curates monthly and pop-up exhibitions featuring emerging, mid-career, and established artists with a focus on contemporary pop culture, nostalgia, urban art and pop surrealism. 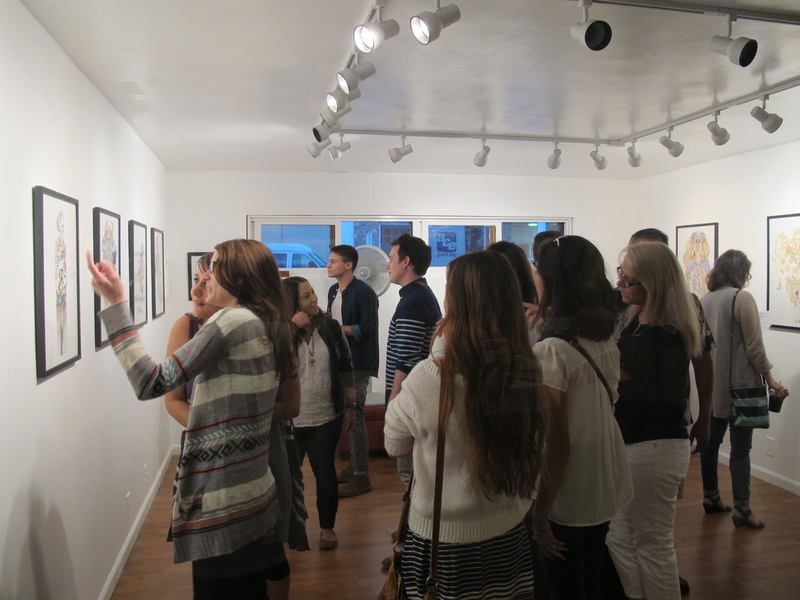 The gallery seeks to provide an eclectic and engaging atmosphere to view art by bringing people together in appreciation and support of local, national, and international artists through regular art exhibitions, life drawing sessions, film screenings, and offsite events. We often collaborate with local nonprofits and small businesses to keep art accessible and affordable. We’re most proud of the continued support from all of our friends, family, artists, patrons, and collaborators. 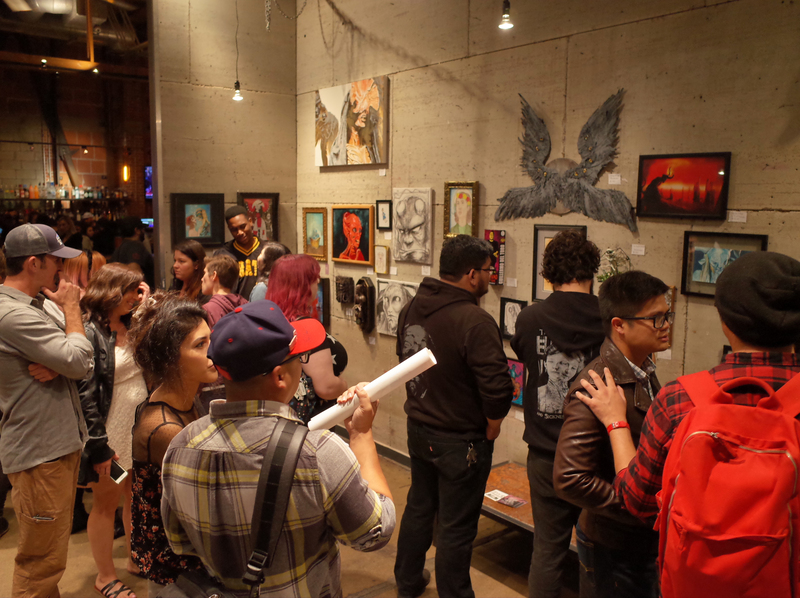 Maybe what sets us apart is our additional rotation of offsite exhibitions at nontraditional venues including bars, coffee shops, hookah lounges, and salons. One of my favorite memories is taking the ferry between islands when I lived in Italy.